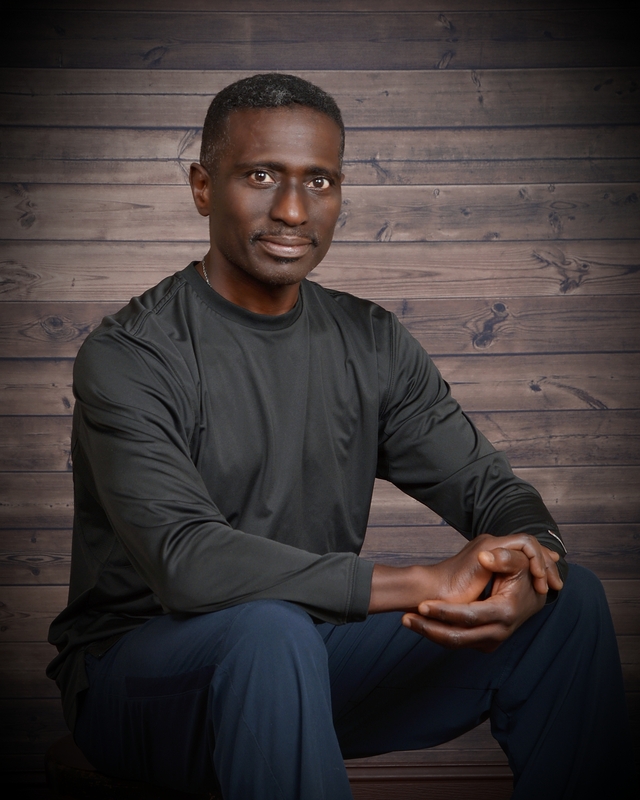 I am Harold Rose, your Health and Fitness Coach. My prescribed programs help you look better, perform better, and feel better. I offer conventional and functional training programs. These programs will help you lose weight, increase your endurance, improve your total cholesterol numbers, core strength, posture, functional strength, as well as challenge and motivate you. It can increase your lifespan. Moderate daily activity, improved diet, and weight moderation can help stabilize insulin sensitivity and, perhaps, help longevity. Weight moderation can lower your blood pressure; Carrying extra weight increases the workload on the heart. By losing weight, the heart can work more efficiently. You can decrease your reliance on medication through weight moderation. In 7 to 10 weeks you can lose 7 to 10 pounds. This can help you improve your health, manage your diabetes better. Type 2 diabetes can be prevented by weight moderation. Currently there is no cure for Type 2 diabetes, but it can be reversed by adjusting one’s diet and exercising regularly. Additionally, exercise stimulates insulin sensitivity, enabling the body to better manage blood sugar. You can improve your total cholesterol numbers. Excess cholesterol in your blood can lead to heart disease; the leading cause of death in the United States. About 1 in 6 Americans have high cholesterol of 240 mg/dL or higher. Ideally, total cholesterol should be lower than 170 mg/dL. You will improve your core strength Good core strength allows you to move forward, backward, sideways and get up. lie down carry and move things around more easily. Core strength is developed along the front, back and the sides of the body. The core contains the groups of muscles which attach to the hips and extend up to, through and back down from, the shoulders; all movements are effected from the core. When you have good, foundational core strength, all of the actions and movements are more stable and strong. Take note of your posture. You can work on postural improvement. Dr. Paul Varnas says that “If all people were like Massai Warriors, looking out over the plains of tall Serengeti grass, there would be no need to worry about posture”. The implication here is that the postural muscles have to be utilized on a consistent and regular basis. If not, our ability to stand upright will deteriorate. Most postural problems can be attributed to weakness in the posterior chain and core musculatures; they are key to good posture. I can thoroughly assess the strengths, weaknesses and inhibitions of your posture. In addressing these areas, I will design a program that will enable you ‘Stand Tall and Look Good’. You will experience improved posture, increased energy, and a newer outlook on life. Functional strength can benefit you in your daily activities. You will learn to stabilize your body and engage your muscular system in a variety of ways. When you see people at the gym, a lot of them are using the weight machines or allowing their bodies to be supported while they exercise; this is fine for isolated strength. In our daily lives, however, we do not isolate our movements, so why do so many exercise in this fashion? Functional training mimics the actions and movements you perform in your daily life. So the strength you gain can be seen and felt in all aspects of your life. Through functional training, you will positively enhance the movements in your daily, recreational or athletic activities. Do you want to lose weight and fit into that old pair of jeans? Perhaps you have a reunion coming up and you want to look your best. Are you tired of your aching back? Do you want to have the energy and flexibility to play with your grandchildren? How about your or your friend’s wedding? You can look and feel your best as you try on that dress or tuxedo, play with your grandchildren or slip into that pair of old jeans. At Ab-Sutra Health and Fitness can provide you, in the Austin, TX community, with the tools and guidance necessary to achieve and maintain a healthy lifestyle, to look better, perform better, and feel better. Located in Austin, TX, I can train you in your home, a specified location, or through webcam sessions. With over 20+ years of private training experience, Harold can help get you to where you want to be.